· Mechanically that means that we can observe that “form-follows-function” again and not “form-follows-e-bike-system-component-shape”. This development is also boosted by the fact that for motor and system supplier the competition is growing fast. 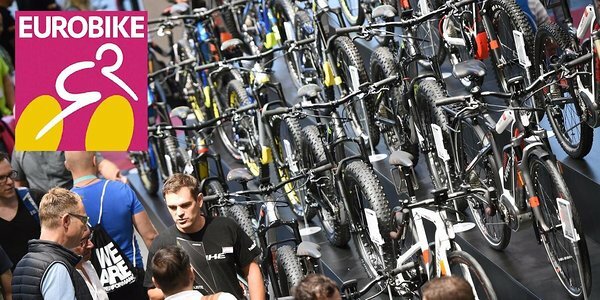 At this year’s Eurobike more than 50 companies were presenting their full ebike systems to the market! · Besides these new bike designs the integration does not stop for electric components on the bike either. So secondly the integration of on-board communication is on. Batteries with huge capacities are able to power more than only the motor. Basically, all electronic consumers like shifting systems, display or smartphone cockpits, smart suspension systems or horns should communicate with each other and use the same source of power. Since basically all mechanical components get digitized there is a need for a central component which is connecting all these components - like COMODULE! · On-board communication: bike industry loves standards. Because every company follows its own created standards there is a market need for synchronizing communication protocols for a better user experience.  As COMODULE hardware is able to read all communication standards our product is designed for non-standardised industries. · Connectivity in the sense of connecting bikes with the internet is still kind of neglected by most market players: IoT is used as a simple tracking device gadget but the real potential is not retrieved, yet. The real value for user and manufacturer starts at the point where bikes are built that combine a smart on-board communication with IoT. And that is the time where COMODULE comes into play: powerful apps to control your motor and shifting performance or service tools that help manufacturers predicting maintenance and enhance the user experience are already developed and ready for the market. And of course, IoT can do more. Helping manufacturers to create strong customer relationships and offer additional services to their bikes.